A breath of fresh air in Yakushima. 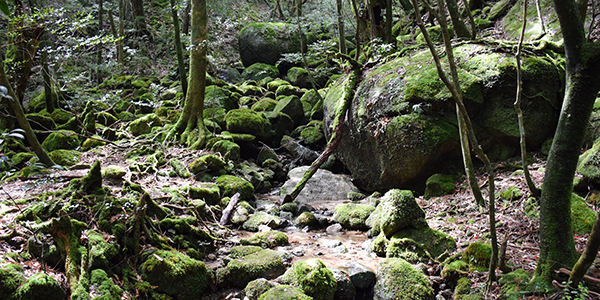 Yakushima is a place abounding in diverse flora and fauna and has made a name for itself as the backdrop of movies and animated films. It has been a World Heritage site for over 20 years and continues to exhibit the greatness of nature in all its glory. 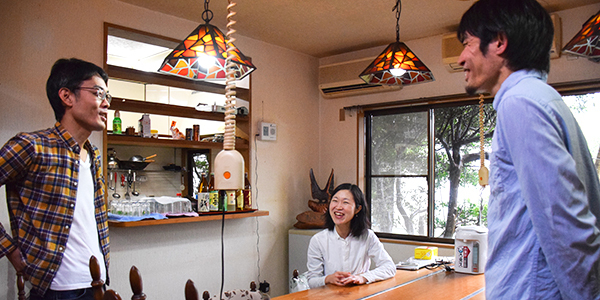 In this article we interview the crew at Yakushima Guesthouse Suginoko, which recently reopened in April, 2016. The motto of the house is ‘A place to which the travellers of the world return home’, and its staff work to provide a lodging environment where exchange and interaction is encouraged. 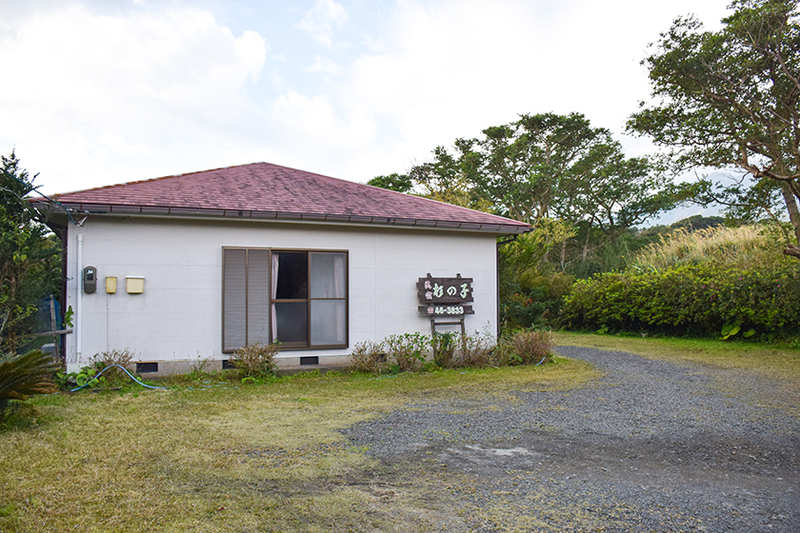 This article will take you through the hopes and expectations of Yakushima Guesthouse Suginoko, its renewal opening and all that is to come, and appreciate the charms of Yakushima at the same time. ---What is the concept of this house? 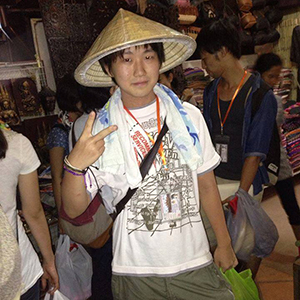 Ueguchi We want to be a place where travellers staying with us at any given time will get to know each other, get along well and interact with the locals. Muroya We place great importance on interaction and exchange. 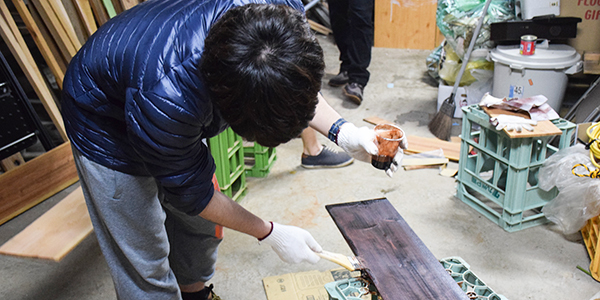 In the past I’ve managed a few places that have welcomed international guests, and I want to use what I’ve learned from those experiences here in Yakushima to create a comfortable environment for people from all over the world. 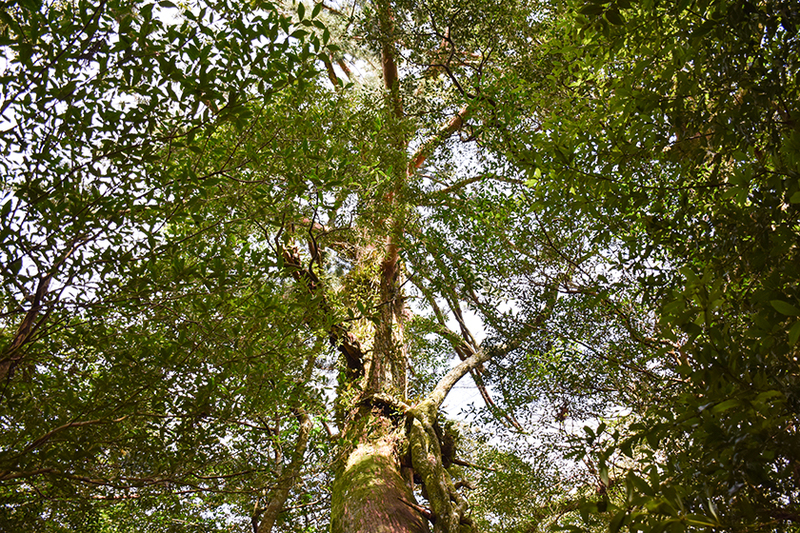 --What do you think is the appeal of Yakushima? Muroya The main appeal is of course the magnificence of nature, as its World Heritage site listing can attest to, however the overwhelming beauty of the air and water here is also breathtaking. Also, the moderate level of humidity is good in particular for females concerned about beauty and skincare. Matsunuma once returned to Tokyo after living here for a while and got compliments on his youthful looking skin. MuroyaThe original owner of this place was 76 and had skin so white you could practically see through it. Living here for the long term has great benefits for the skin. ---What are the tourist numbers like? MuroyaIt’s been twenty odd years since Yakushima became a world heritage site, so the number of visitors coming have settled down. 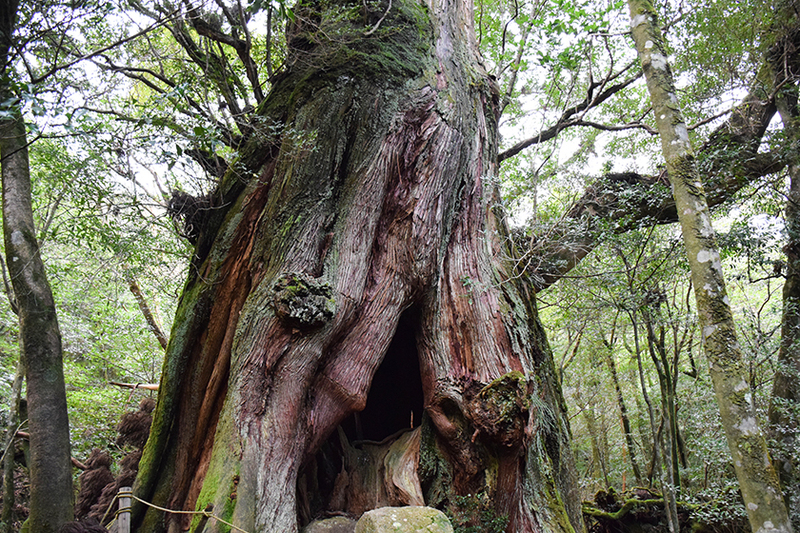 This island is famous for its old Jomon-sugi tree, but there is actually quite a lot to see here including the forest that was inspiration for backdrops in the Princess Mononoke animated film and many great waterfalls. I would suggest that a tourist allow three nights here to enjoy all that Yakushima has to offer. ---What kind of people to hope to attract here? 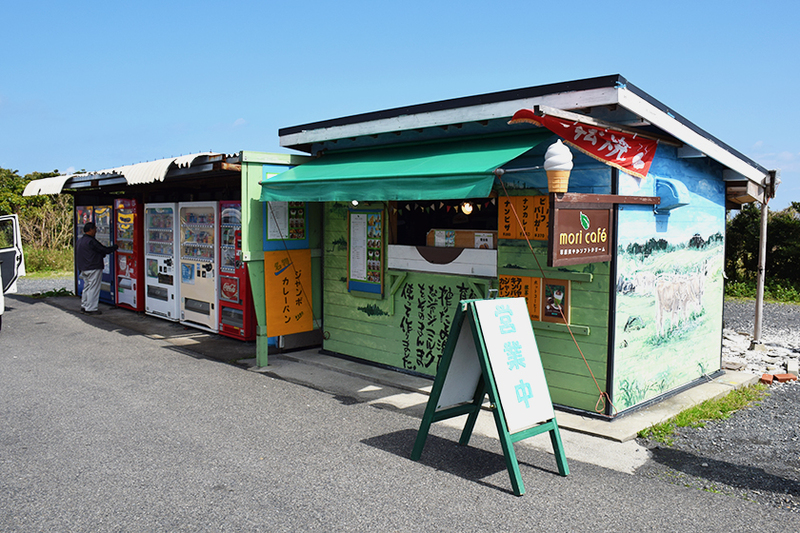 Muroya Everybody is welcome of course, however as we offer other services aside from lodging (such as rental goods, rental cars, and guide services) we are very knowledgeable on sightseeing in Yakushima. We would be a very convenient house for first-timers to the island. As we get more lodgers and we begin to create a comfortable environment fostering friendship between lodgers, we would love to attract people travelling by themselves. ---I hear you currently employ the help of architecture students here? Ueguchi That’s right. They help with cleaning and DIY jobs around the house. ---What kind of things have they made? UeguchiThey have installed an outdoor sink, replaced old floorboards and made an awesome shoe storage box for us. ---What are your hopes for the future? 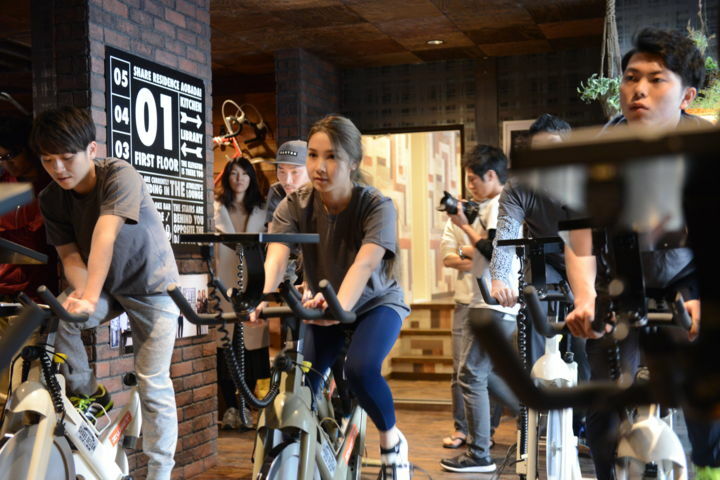 Matsunuma To start with we want to be the best guest house there is. 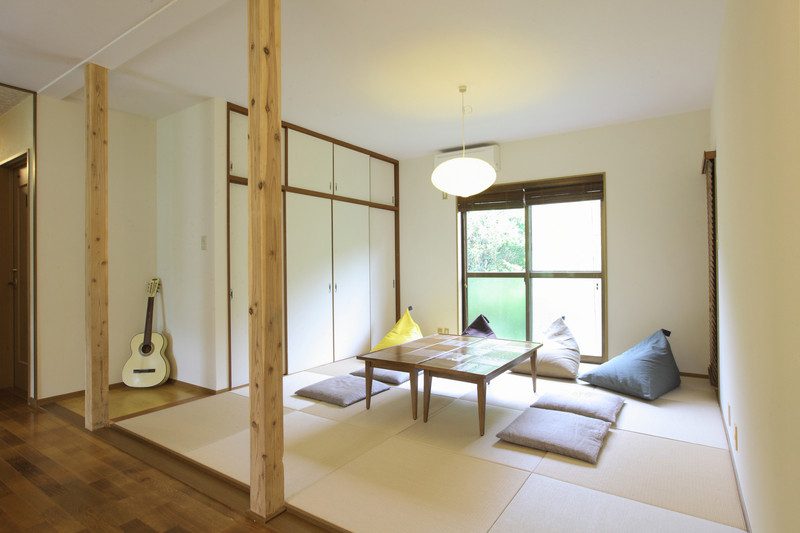 We want to create a house that leaves guests satisfied. As a result, we want our efforts to have a positive effect on the local community. 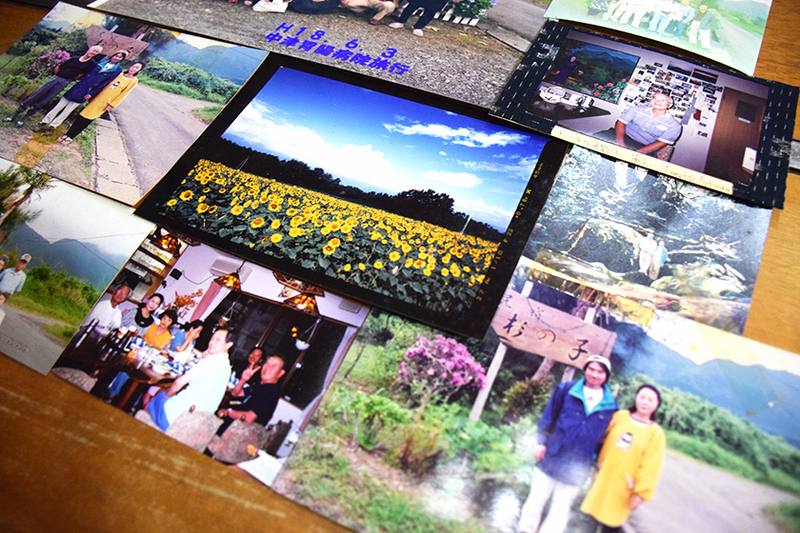 ---Thank you to the folks at Yakushima Guesthouse Suginoko for sharing with us today! 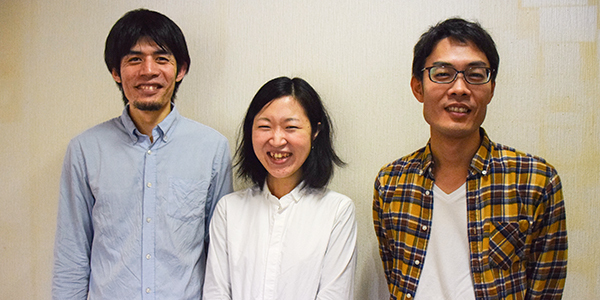 These three young adults have taken up management of Yakushima Guesthouse Suginoko from its elderly owner. A few months have passed since the reopening, and new bonds and relationships are forming as people from all over the world get together at the house. Suginoko is also looking for people to join their management team, and those interested should definitely find out more information. There are a lot of different reasons people apply here, including people who love Yakushima and those who just want to work surrounded by nature. We look forward to seeing what kind of relationships and connections arise from Suginoko in Yakushima from here on. Tokyo Sharehouse editor. Keio University student, fourth year. Working towards connecting society together through shared living and will go through rivers and over mountains in order to achieve this. 6. 2013-2014 The end of one year and the start of another.